A new survey reported many millennials in Wisconsin would prefer to live in places where they do not need cars to get around. As the state works to retain millennials, the Wisconsin Public Interest Research Group survey recommended the state invest in alternative modes of transportation, not highway expansion. WISPIRG Foundation organizer and lead author of the report Emma Fisher said in a statement car culture no longer represents the American Dream for young people. The results of the survey should “give state leaders pause as they put together the next transportation budget,” she said. “By rethinking our transportation spending priorities and focusing on forward-thinking investments, we could make Wisconsin more attractive to the young people that our communities need to thrive,” Fisher said in the statement. 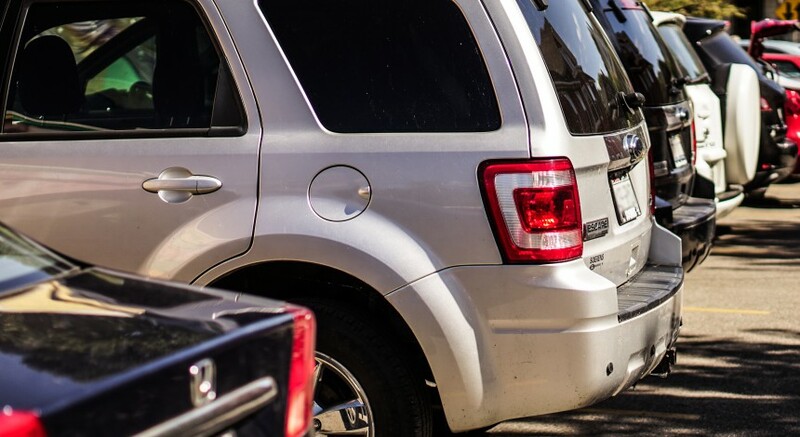 According to the report, 75 percent of students said it was either “very important” or “somewhat important” to live in a place with non-driving modes of transportation after graduation. 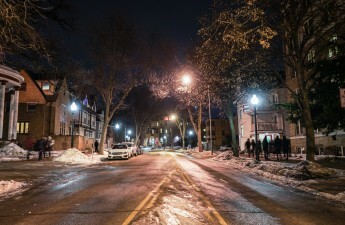 University of Wisconsin senior Fatima Nizamuddin said having a car after graduation would simply be more convenient, but she sees the benefit in alternative modes of transportation. Even though a vast majority of respondents planned to own a car after graduating, the survey also said that 55 percent of respondents would be “somewhat more” or “much more” likely to stay in the state after graduation if they did not need a car to get around. In fact, 85 percent of respondents said it was important to avoid or cut down on the costs of owning a car like gas, insurance, maintenance and parking. 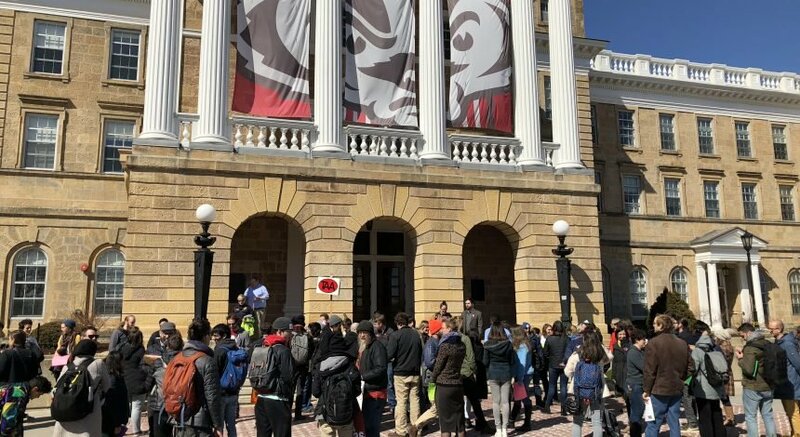 Madison was also ranked second in pedestrian safety among the 100 largest metropolitan areas in the country according to a report by Smart Growth. 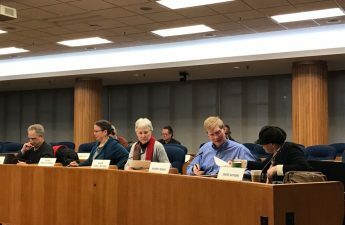 Earlier this month, the Transportation Policy and Planning Board met to discuss the Bus Rapid Transit system. BRT is a bus system that promises faster and more environmentally friendly transportation. On the state level, the report urged the governor and legislators to consider investing in public transportation, walking and biking infrastructure as well as bus and rail networks in the next state budget.